Reaction Injection Moulding (RIM) is a highly versatile process. 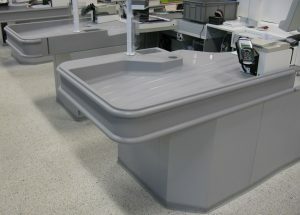 With a range of polyurethane systems available. Products can be solid or hollow, rigid or flexible, impact-absorbing or insulating foam, or any combination of these attributes. Built into the new tecni-form website is our very own Design Library. A ‘must-see’ reference for all things rotomoulding.